Special Event with the May Festival! Special FREE Lecture with the May Festival! Learn about why J.S. 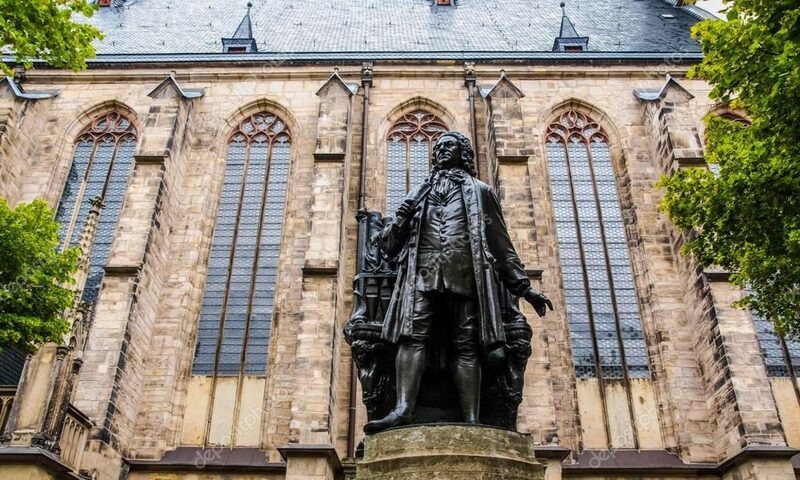 Bach composed hisB Minor Mass and why it is important to music history. Enjoy live musical examples performed by chamber musicians and mix and mingle with musicians at a post-talk reception. Click on the flyer to learn more! Next PostNext Bach Vespers Season Finale!